Saudi Chemical Co has announced that its subsidiary, AJA Pharma, started the commercial production of pills and liquids lines in Hail plant. Saudi Chemical expects that this will positively affect its financial results starting from the first quarter of 2019 after it operates the three lines in the projects’ first phase, according to a statement to the Saudi Stock Exchange (Tadawul). AJA Pharma is a 95% unit of Saudi Chemical. In June 2013, Saudi AJA inked a contract to establish a factory in Hail to produce pills, liquids and creams. 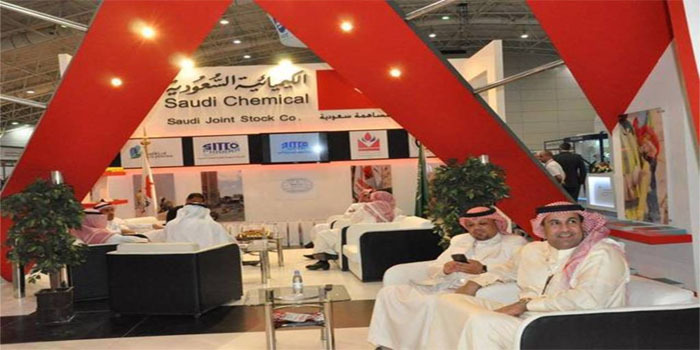 Saudi Chemical’s stock inched down 0.15% to close Thursday at SAR 32.50.